My books can be bought at all major online eBook & print distributors (Amazon, ChaptersIndigo, Barnes & Noble, Smashwords, etc). Grab your copies (signed or unsigned), future audiobooks and prints of my photographic works. 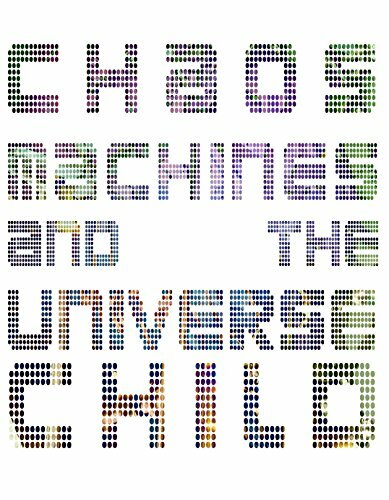 Limited Editions: Eve and the Other, Chaos Machines & the Universe Child.